Muslims all over the world fast from sunrise until sunset during the Holy month of Ramadhan. For a child who is fasting for the first time, this rite into adulthood represents a special and memorable occasion not just for the child, but also his entire family. This film was one of Indonesia’s Top Ten YouTube videos in 2015. 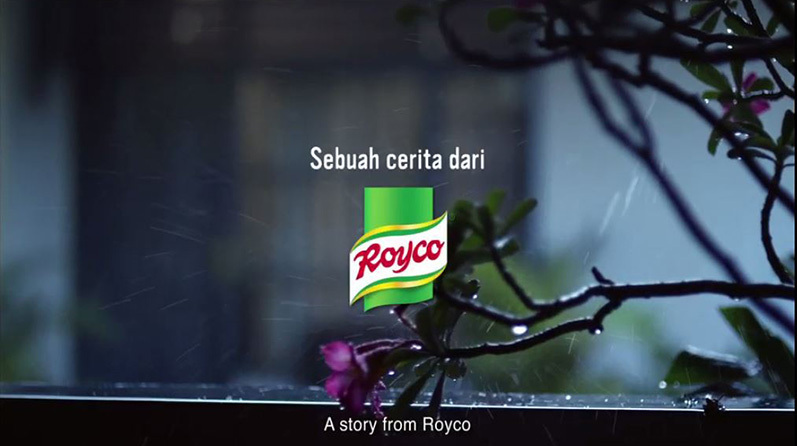 Watch how Knorr/Royco helped to provide the motivation for dad’s incident-filled journey home.